Home > Printable Coupons > Bush’s Beans Coupon | Rare Savings! Bush’s Beans Coupon | Rare Savings! 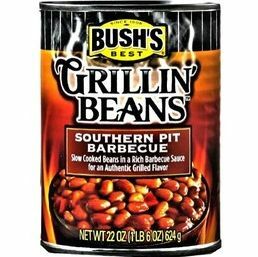 Here is a new Bush’s beans coupon for the Grillin’ beans variety! We rarely see savings on this brand, so grab this coupon now if you can use it. My family will definitely use these for a quick side! You can also check for sales in the coming weeks on Bush’s beans!